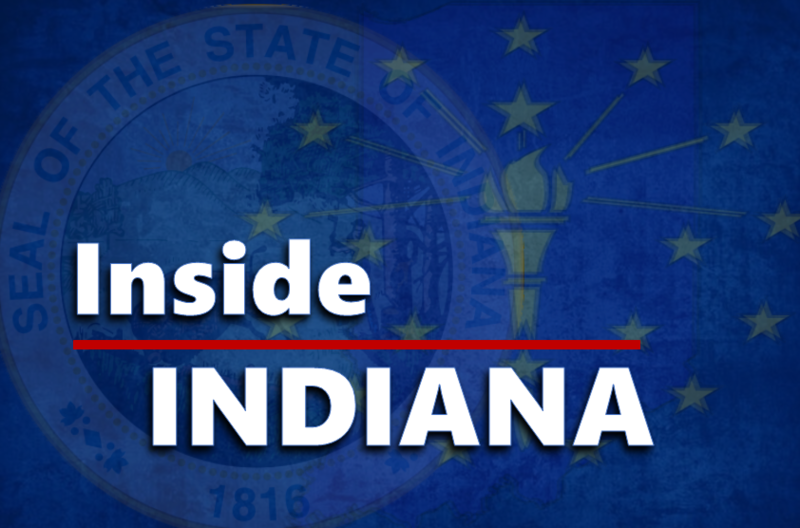 STATEWIDE -- Indiana's economic boom is centered in its urban areas. An urban policy specialist says it'll take extra effort to make it just as strong in rural counties. Aaron Renn with the Manhattan Institute told the Association of Indiana Counties' annual meeting jobs go where there's enough people to create a big labor pool to fill them. There's also what he calls the "superstar effect": the few at the top of a list become magnets for the largest share of the benefits. For smaller communities to keep up, he says they need to build the amenities that attract people. Renn says Indiana's map illustrates the point. The urban areas -- Indianapolis, Fort Wayne, South Bend, Evansville, and the Indiana suburbs of Chicago, Louisville and Cincinnati -- show the strongest growth, but they're joined by four smaller communities: Bloomington, Lafayette, and West Lafayette, which benefit from I-U and Purdue, and Columbus, which reflects the broad influence of Cummins' corporate headquarters. Renn credits Indiana's last two governors with significant steps to address the issue. Vice President Pence created the Regional Cities Initiative, which gave state grants to encourage that kind of community-building across county lines. And he says Governor Holcomb's proposed 100-million-dollar grant fund to create rural broadband connections addresses a critical need that smaller communities would have difficulty filling on their own.